Fonterra have a number of sites in the South Island where Brightwater provides maintenance support throughout the year and particularly during the off-season when significant routine maintenance and upgrade work is undertaken. 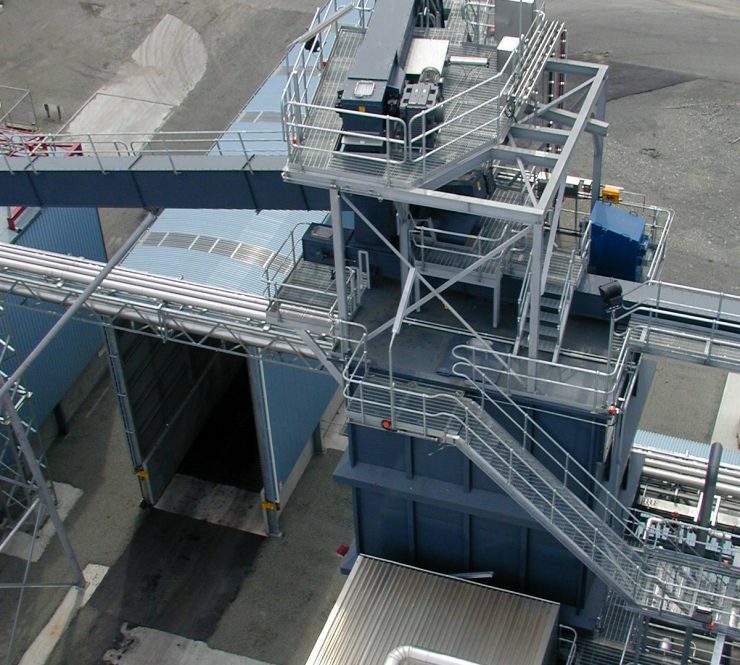 Typical work undertaken is the inspection and repair of coal and ash conveying systems, pumps and fans, steam lines and valves. 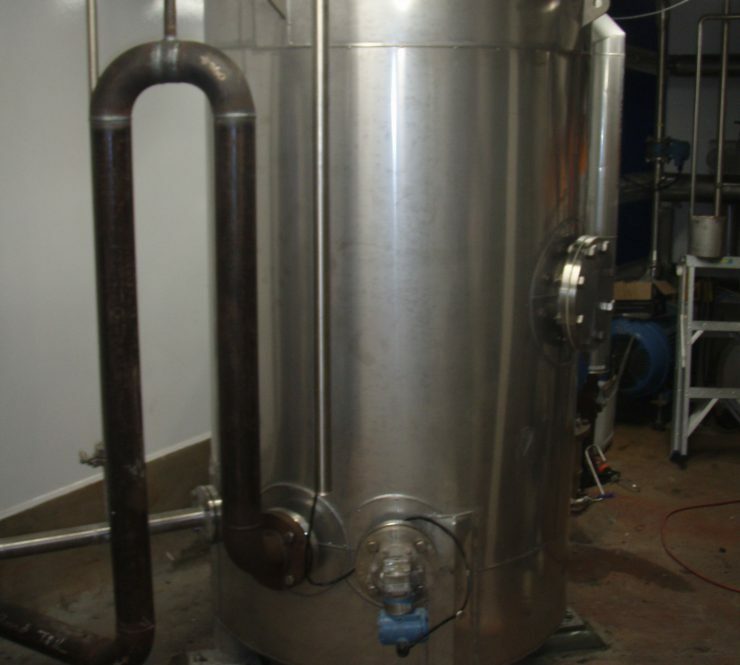 Other modification and replacement works are often undertaken, examples of which are the replacement of a steam condensate tank and relining of a coal hopper. 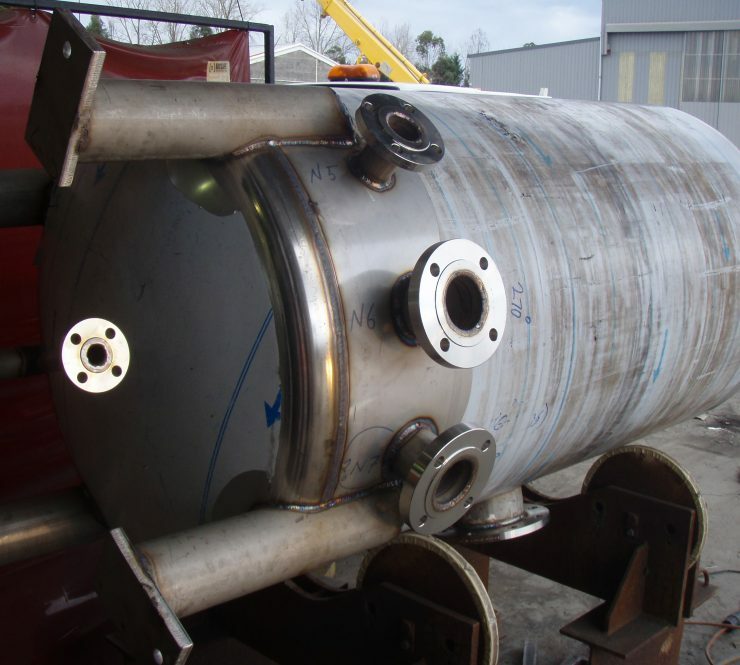 The condensate vessel was fabricated in Brightwater’s workshop and transported to site where it was lifted into position and connected to the various steam and water pipes. This work was conducted in the processing part of the factory following the red line procedures. 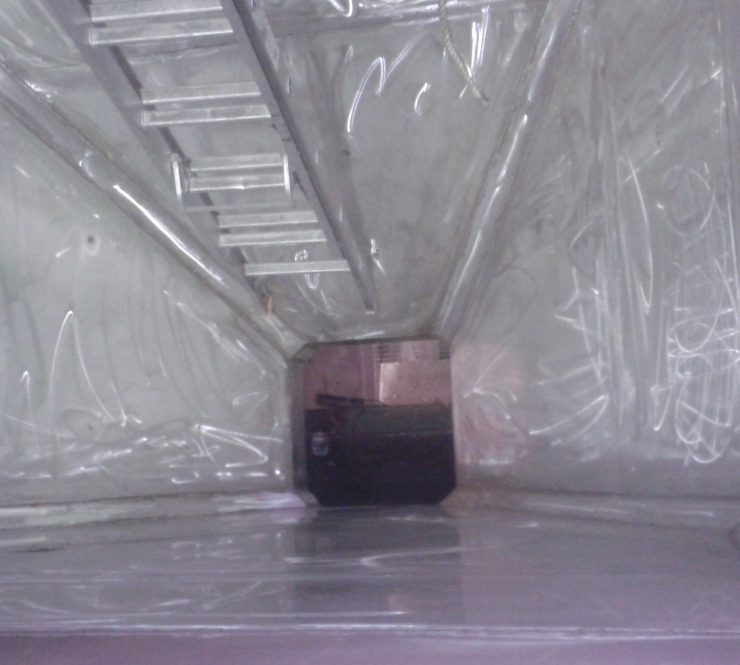 The coal hopper required new lining of the internal surfaces with stainless steel plate for corrosion protection and low friction. The top of the hopper was removed to allow access and the old linings were removed. 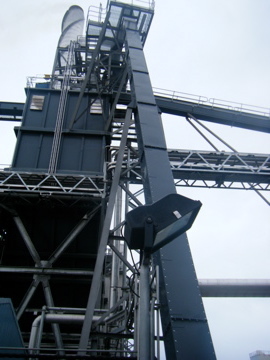 New stainless sections were lifted into position and attached to the hopper, fully seam welded along all joints.